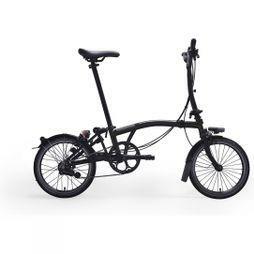 If the size of your bike and the impracticality of trying to squeeze it on to public transport has been holding you back then we have the perfect solution. 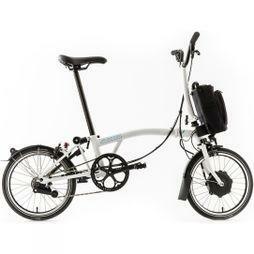 Our range of men's and women's folding bikes are designed to take up as little space as possible and can be stored conveniently, whether you’re commuting on a packed train or meeting friends for dinner. If you’re used to a little more power, our electric folding bikes are lightweight, portable and designed to help you travel further and faster. With their constant refinement, Brompton quickly found themselves at the forefront of the fold up bike revolution, and their dedication is clear to see with each component of their handmade bikes carrying with pride the unique signature of the craftsperson responsible. 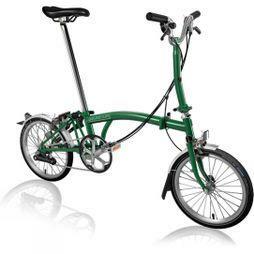 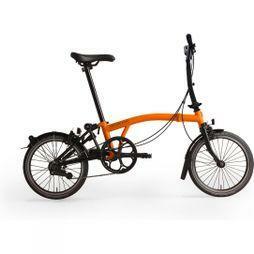 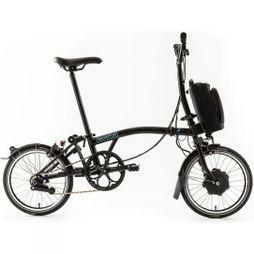 All of the foldable bikes in our Brompton collection are available for click and collect and our staff are ready and waiting in store to offer expert advice.